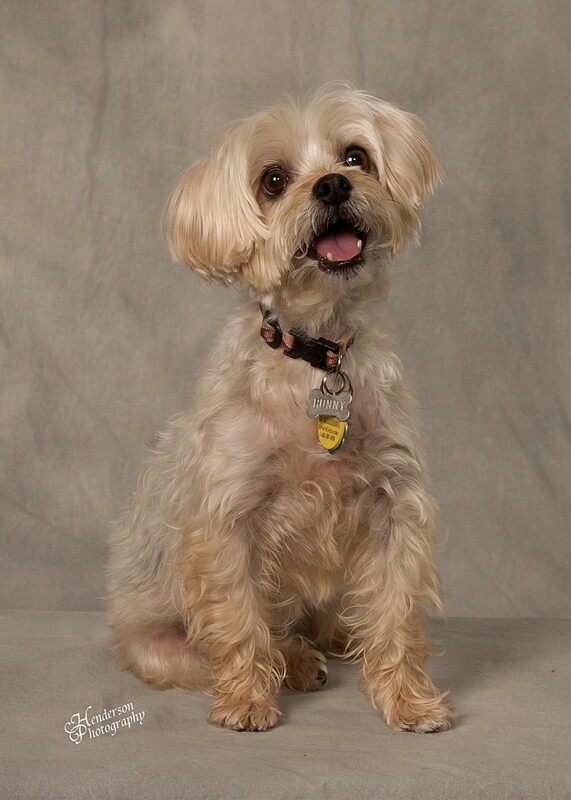 Capture your pet’s personality with a pet portrait by Henderson Photography! 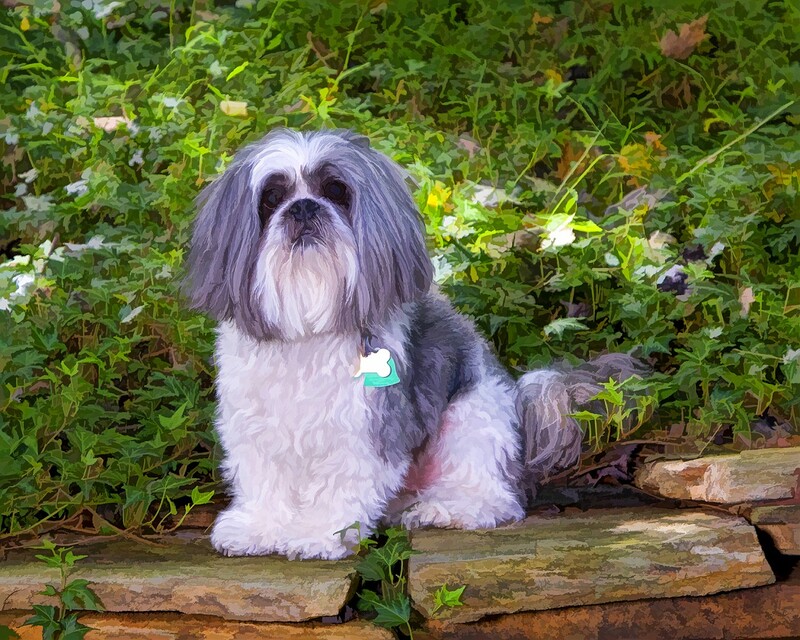 Henderson Photography is pet-friendly – we LOVE pets! 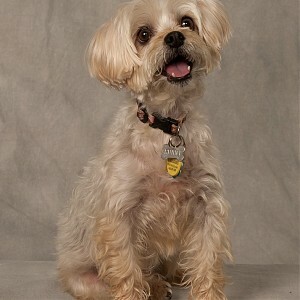 We’ll capture the personality of your pet in great portraits that you will love! Indoors or outdoors, your choice! No waiting in line at the pet store with all the other barking dogs and meowing cats! – your pet will feel “at home” in our studio, with nothing to distract him or her! 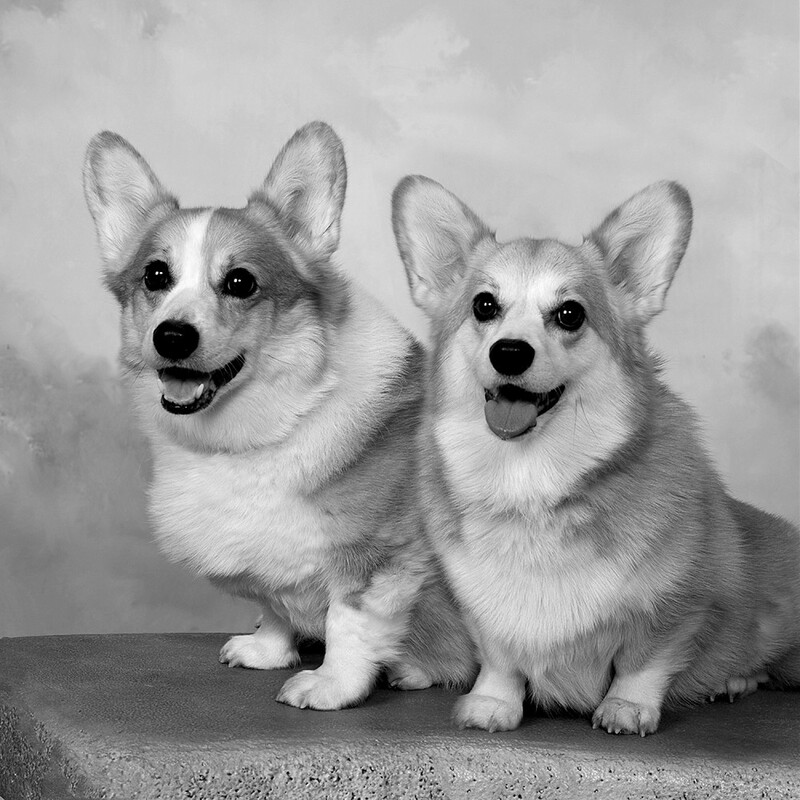 We’ll come to your home, if you like, so your pet will not be intimidated by the new and strange surroundings! 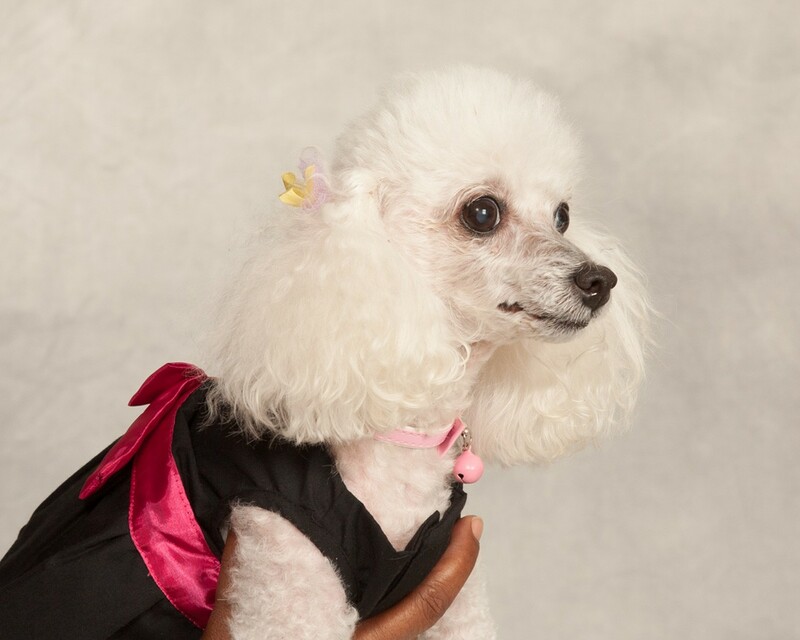 Ask about our special artistic effects that will make your pet’s image fabulous! 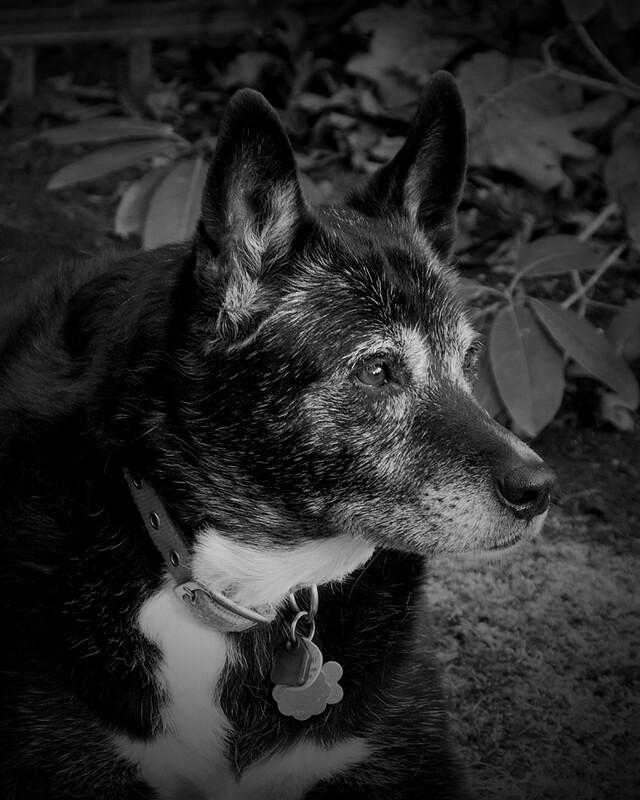 Choose pet portrait photography by Henderson Photography!